Adopted the hinger bearing; the squeeze is convenient for installing, disassembling and repairing. The collating pancake is combined of mechanical automatic one with the hand-made one (according to the user's own choices and also has an instruction on the pan thickness. The under pan of this expeller is equipped with oil residue mechanism which can tough deseparate the mixture of pressed oil residue and release the over burden of the filter plant. An anxiliary cooker can be equipped or not according to the technology and plant conditions of the pre-press workshop. With a large handling capacity, but small area it is highly automatic, lowly power consumpted and convenient for operational administration. (1) The actual capacity may be more or less according to meal preparation condition and the kind of seed. 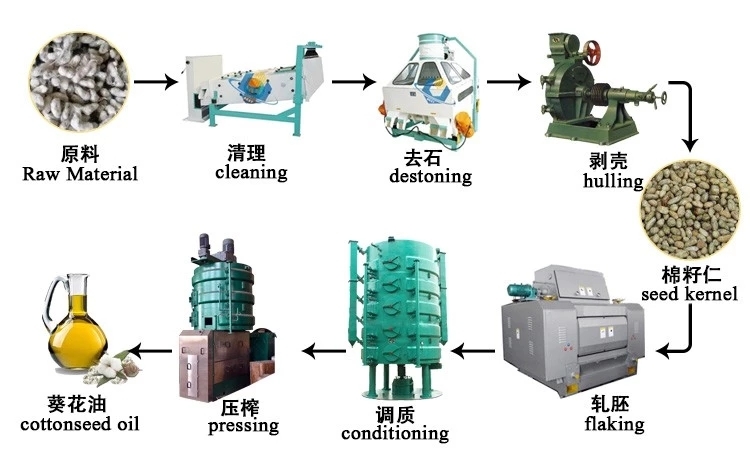 (2) For the pressing of rice bran, special pressing worms should be adopted. 1.Capacity take cottonseed or rapeseed pressing as example. 1. The main parts mainly include shaft, pressing worms, cage bars, gears, etc are made of high-quality alloy with hardened surface treatment. 2. The meal is cooked and steamed in the cooker, according to different temperature requirement of different kind of seed, the temperature and water content can be regulated accordingly, so high quality oil can get. 3. From feeding to the out flowing of oil and cake, the machine is thorough automatic working, the maintenance is easy, and labor is saved. A Screw consists basically of a worm assembly,shaft fitted with spirally-arranged worm sections,rather like a screw.The shaft turns horizontally in a cage consisting of barrel bars that are clamped together forming a kind of sloted tube around the shaft. Dingzhou Yongsheng Grain & Oil Machinery Company is Specialized mill of grain and oil facility in Hebei Province. We have 10 professional and technical personnel, and 5 senior engineer among them. The area of mill is 35,000 square meter, and capital assets is 15 million. 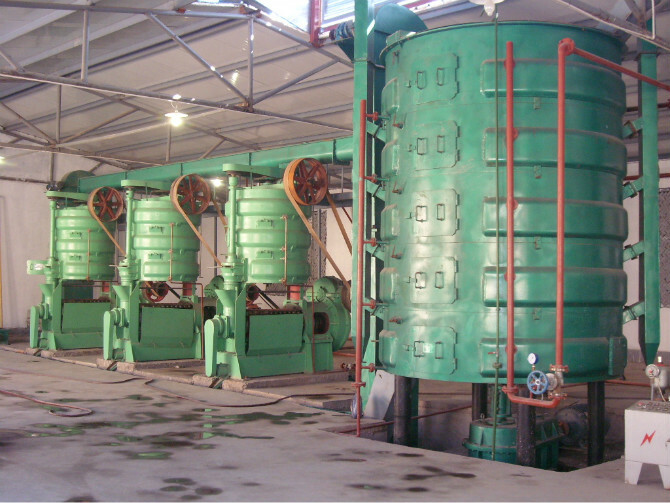 We own various modern processing machine more than 200 sets, of which is controlled-heat by computer for the heat-treated carburizing process, and up to the national advanced standard,additionally, and the test methods of physical and chemical inspection for the mechanical properties are complete. 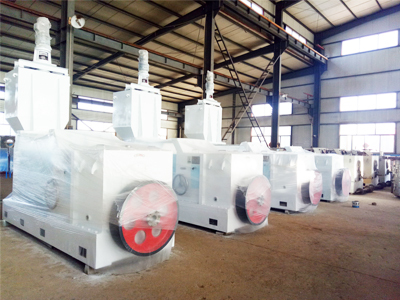 For about 20 years, we designed and developed many specialized machines independently. 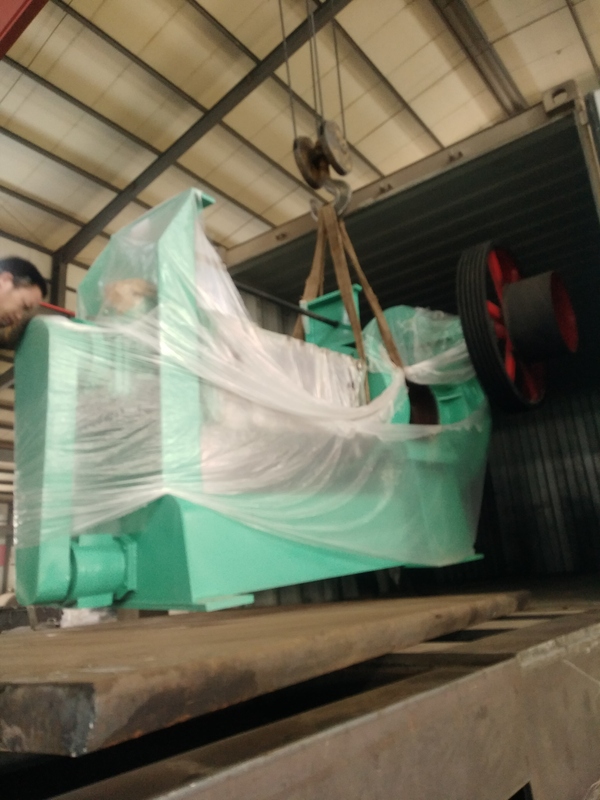 Such as: YZY 400 whole-day spiral oil extraction press, YZY 290 whole-day spiral oil extraction press, YZY 260 whole-day spiral oil extraction press, YZYB 260 oil extraction press, LZY 206 whole-day spiral oil extraction press, LZY 206-2 double-spiral oil extraction press, LZY 126 double-spiral oil extraction press, LZY 98 double-spiral oil extraction press, ZY 321, ZY 281, 204, 202, 200 oil extraction press; YZCLΦ1200-3000*5 floors series of steaming and roasting cooker; 71, 91, 130 disc - type hulling machine; 30, 50, 65 pressure filter; 50, 80 single, double, triplicity oscillating screen machine; Triplicity cylinders oil pump kinds of conveying equipment and also all these components for all machines. Our principle is supply high quality products and sincerely service.Our aim is constantly develop new products to run long term. The products are reliance deeply by our customers.We are developing strongly particularly in recent years, herewith we hope can establish close collaboration with you to achieve mutual benefit for all. 4. 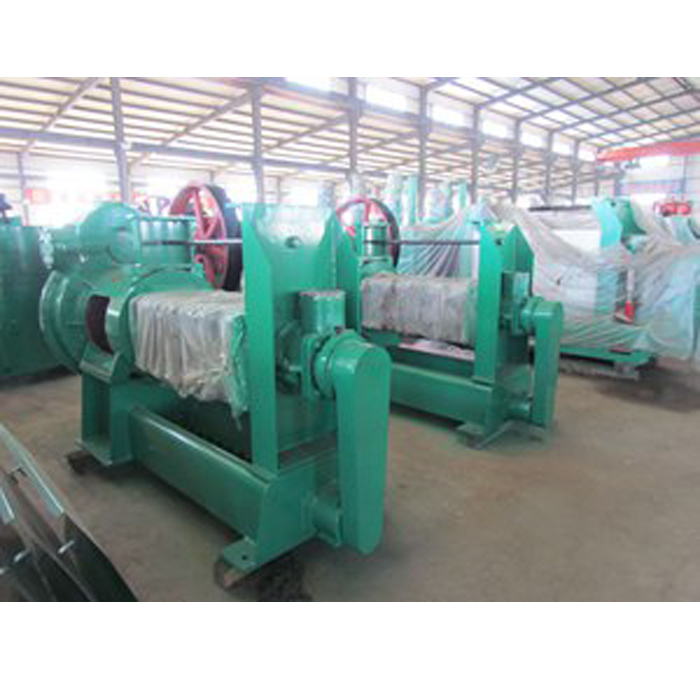 Cooking Oil Refining Machinery/Edible Oil Refinery Equipment, and other Cooking Oil Processing Equipment. 5. 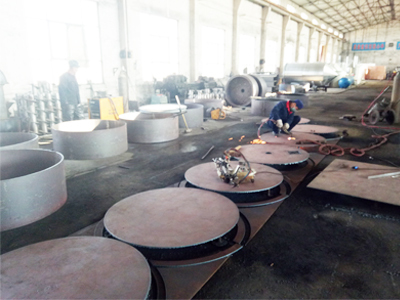 We can contract for the Cooking Oil Plant Project / Edible Oil Plant Turnkey Project from 2 ton to 1000 ton per day. Company Name: Dingzhou Yongsheng Grain & Oil Machinery Co.,Ltd.